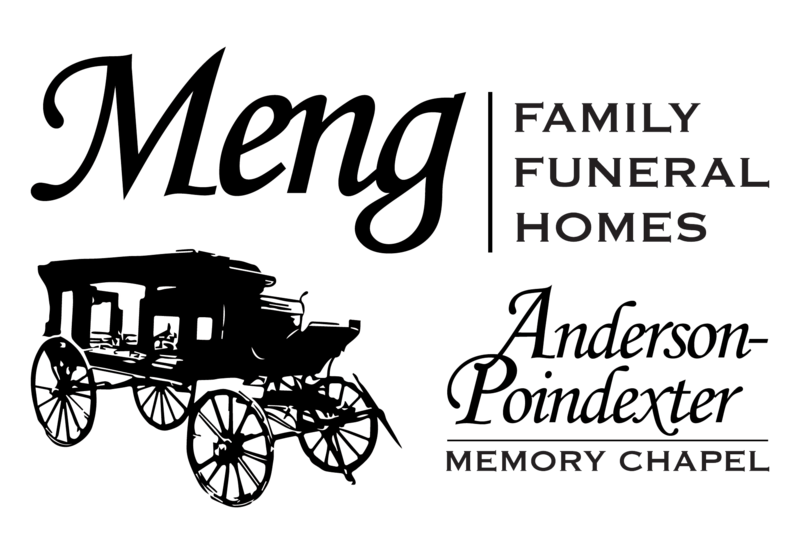 Jim started his career with Anderson-Poindexter Funeral Homes and Ambulance Service in 1974, while he was a high school senior. 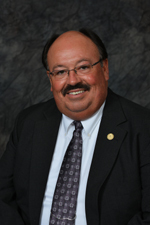 After graduation from Vincennes University, he received his Indiana Embalmers License in 1978, and then in 1979 received his Indiana Funeral Directors License at 21 years of age. In 1988, he studied and received his Indiana Life Insurance license in which he uses to pre-need, or assist with life insurance matters. In January 2005, he and his wife (Bette) bought the Anderson-Poindexter, Inc. He is a member of the Linton First Christian Church and is involved with many service and fraternal organizations, such as Linton Civitan (Past President), BPO Elks #866, Rotary (Past President), Linton-Stockton Chamber of Commerce (Past President), FOP, Sons of the American Legion Post #22, Switz City Masonic Lodge #676 F & AM, Scottish Rite Valley of Terre Haute, NRA, Sandborn Lions Club, Indiana Funeral Directors Association and NFDA. He is married to Bette (Denman) and they have two children, daughter; Jenna (Meng) Brown & husband Nathan, son; Bryant and two granddaughters, Neely JoAnne and Corinna Jolee. Jeffrey J. Gentry Licensed Funeral Director. Jeff started his career in funeral service in 1991, employed with Gordon Utt Funeral Homes in Oaktown and Freelandville, IN. Jeff graduated with honors from Vincennes University in 1993, and received his Indiana Funeral Directors License later that same year. Jeff joined the staff at Anderson-Poindexter in fall of 2009. Born and raised in Sandborn, he spent a lot of his time here in Greene County. In the late seventies he worked for some of Linton’s local businesses. Jeff spent a few years working in the coal industry in Kentucky and Illinois. He married Dolly (McDonald),and now resides with his wife here in Linton. He is the father of one son, James Gentry, of Sandborn, three step-children; Danielle Goodman, Dyan Wilkes and Adam Baughman. Jeff is a lifelong member of the Salem United Church of Christ in Westphalia, IN. and longtime member of the Order of Elks. Jeff enjoys time with his wife and family, trips on his motorcycle, playing the guitar with friends, and is honored to be working with staff at Anderson-Poindexter. Bette's maiden name is Denman and she is a life-long resident of Linton. She graduated from Linton-Stockton High School. 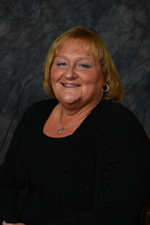 Bette is an Indiana licensed insurance agent, holding property and casualty, as well as life and health certificates. She started work with Anderson-Poindexter in 2005 when the family purchased the funeral home. Bette also works at Linton-Stockton High School as a secretary in the guidance and athletic offices. 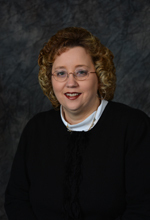 She is a member of Linton First Christian Church, Beta Sigma Phi Sorority, Linton Civitan Club, and the Linton American Legion Auxiliary and serves on the Linton Public Library board. She enjoys working in the yard and taking care of her granddaughters and believes there is no such thing as extra time. 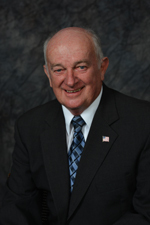 Roger began working here at the funeral home back in the early 1960's before other employment in Bloomington, IN. After retirement from that position, he came back to work with Anderson-Poindexter in 1999 on part time basis. Roger resides in Sandborn where he is a member of the Sandborn Baptist Church, Lions Club and the Edwardsport Masonic Lodge. He is married to Nancy (McKee) and has three children (Lori, Wendy and Ryan) and six grandchildren. He enjoys fishing, camping and playing euchre at the Bluejay Junction with his buddies. Karla is the daughter of Ethel and the late Tuffy McDonald from Dugger. She graduated from Blessed Hope Baptist School in Jasonville and is married to Bill English. They reside in Dugger, and are parents to 3 daughters, Elizabeth (Kyle) Harrod, Abigail (Ryan) Tharp and Katelyn (Joshua) Irvin and grandparents to Taelyn Tharp, Annabelle Irvin and Silas Irvin. Karla is an active member of Blessed Hope Baptist Church in Jasonville where she is a Sunday School teacher and enjoys working in the nursery. Her hobbies are reading, sewing, cooking and especially spending time being grandma to her grandchildren. Karla joined the staff at Anderson-Poindexter in October 2012. 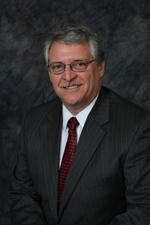 Trent began his employment with Anderson-Poindexter in August 2012. He is graduate of Linton-Stockton High School and Vincennes University. In February of 2019, Trent obtained his Indiana Life Life Insurance Producer's License in which he uses to assist with pre-arrangements, or any life insurance matters. He is a member of the Saron United Church of Christ, Linton Post #22 Sons of the American Legion, Linton Masonic Lodge, Zorah Shrine Club, Linton Elks #866, Linton VFW Post #7118, South Central Indiana Kiwanis, and Linton Civitan Club. 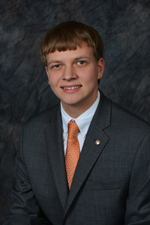 Trent has been active with the LHS Junior Civitan Club and has previously served on the Linton-Stockton Chamber of Commerce Board of Directors. He enjoys camping, traveling, and operating his concession trailer business during the Summer months. Trent and his wife, Katie (Wells) reside in Linton. Bryant began working for Anderson-Poindexter in 2005. He is a graduate of Linton-Stockton High School class of 2007. He attended Vincennes University receiving an AS degree in Business Management and Diesel Mechanics. He is currently an apprentice in the Plumbers and Steamfitters Local #157, owns & operates a lawn mowing service and assists with funeral services part time. He is a member the BPO Elks 866. 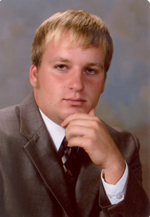 Adam began working for Anderson-Poindexter in August of 2008. He graduated from Linton-Stockton High School in 2009. Adam became a licensed funeral director in May of 2013. He has recently moved with his wife Holly to Charleston, SC. He will truly be missed by our staff and the families he served. We wish him the very best in his further endeavors. Janzen Franklin is the son of Jeffery and Nichole (Turpen) Franklin. 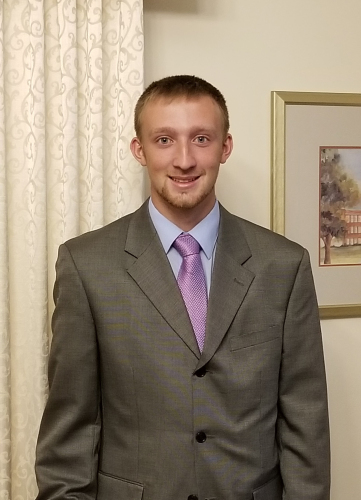 He is a 2016 graduate of Linton-Stockton High School and is now working toward a Mortuary Science Degree at IVY Tech of Indianapolis. He has worked in the funeral industry since February 2015. 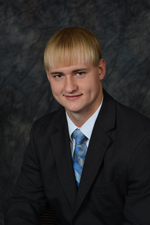 Janzen is a member of the Dugger Church of Christ. His hobbies are running and spending time with friends and family. Janzen can often be seen working alongside his father at the BPO Elks #866 and at many of the Linton Freedom Festival activities.